Ten years ago, in June 2007, Apple introduced a smartphone called the iPhone and it changed the way people using it. With a full touchscreen display and a user-friendly user interface, users are happy with the iPhone and it is later followed by others. On its 10th anniversary, Apple wants something special for their iPhone users. There are a lot of rumors about the upcoming 8th generation. Some say it will pack with a lot of features and new technology. 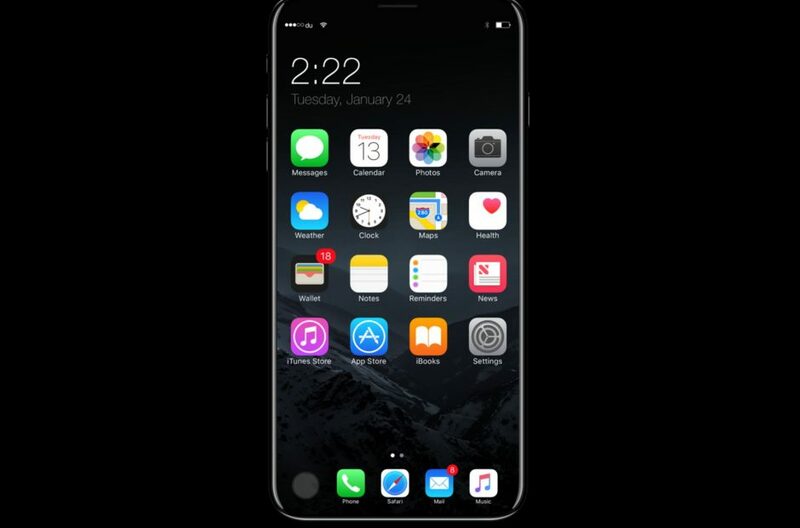 It is said the iPhone 8 or iPhone X will feature wireless charging with fast wired charging. It also says only for this iPhone, Apple will be using borderless OLED screen with relocated Home button which helps them to come out with an “All Glass Design” for its body. The upcoming Samsung Galaxy S8 might have some hints about the new iPhone X since one of the sources says only OLED screen from Samsung meets Apple’s specification. Although it will cost customers more than before, Apple is also working closely with the manufacturers and suppliers to ensure they are able to deliver orders as expected.